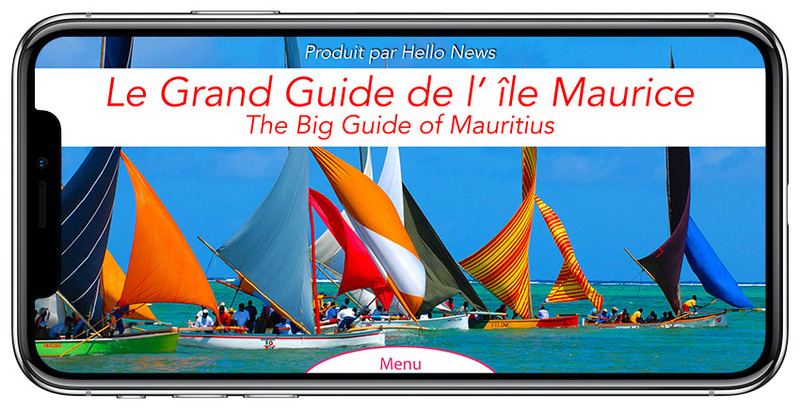 La Vanille Reserve des Mascareignes is situated at Riviere des Anguilles in the South of Mauritius. 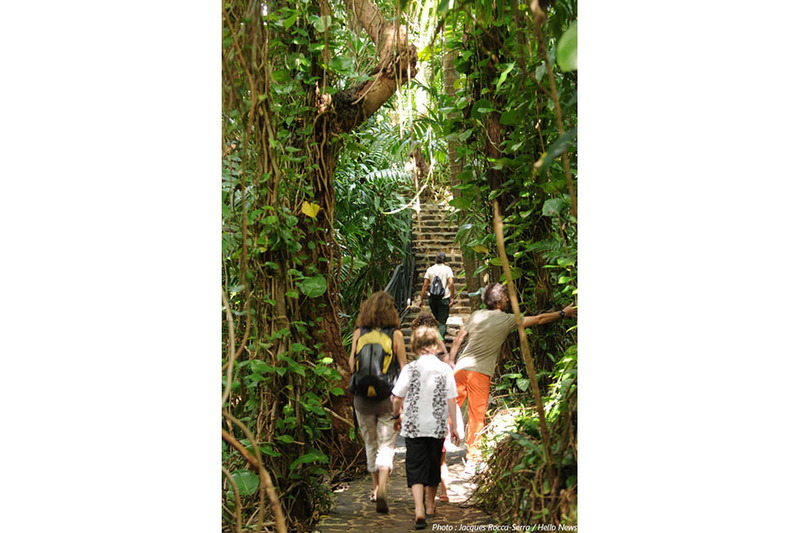 You can walk in a tropical forest of more than 3.5 hectares among giant bamboo, palm and banana trees as well as numerous endemic plant species. 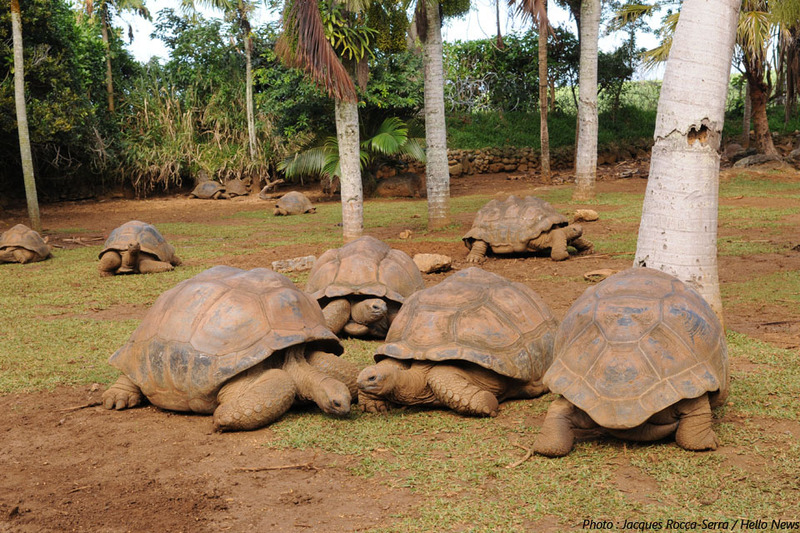 La Vanille Reserve des Mascareignes is the biggest captive-breeding centre of Aldabra tortoises in the world. 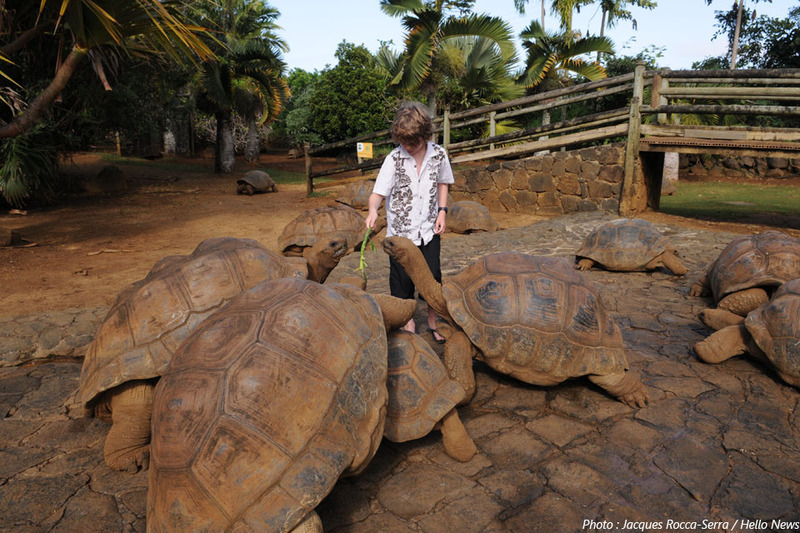 You may walk amidst these giant tortoises and even touch them. 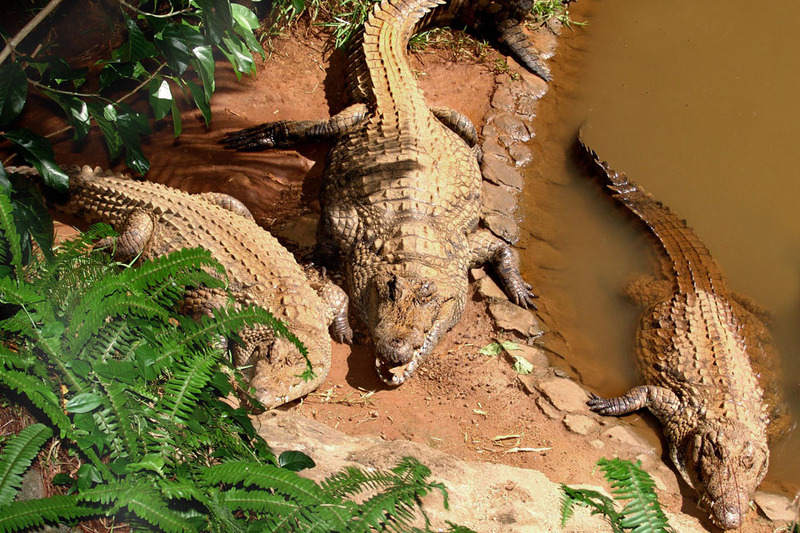 The park is home to 1500 Nile crocodiles, caimans, iguanas and macaque monkeys, all evolving in a completely natural environment. 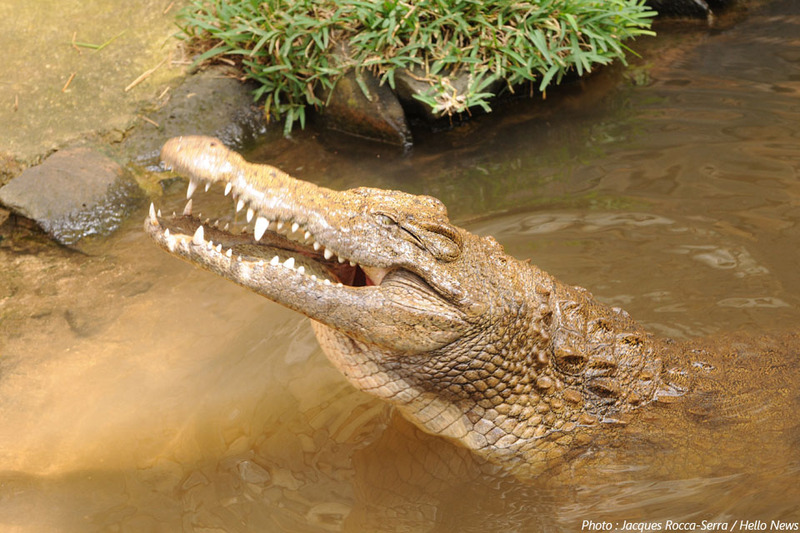 A restaurant and a boutique, both with a crocodile theme, await you. 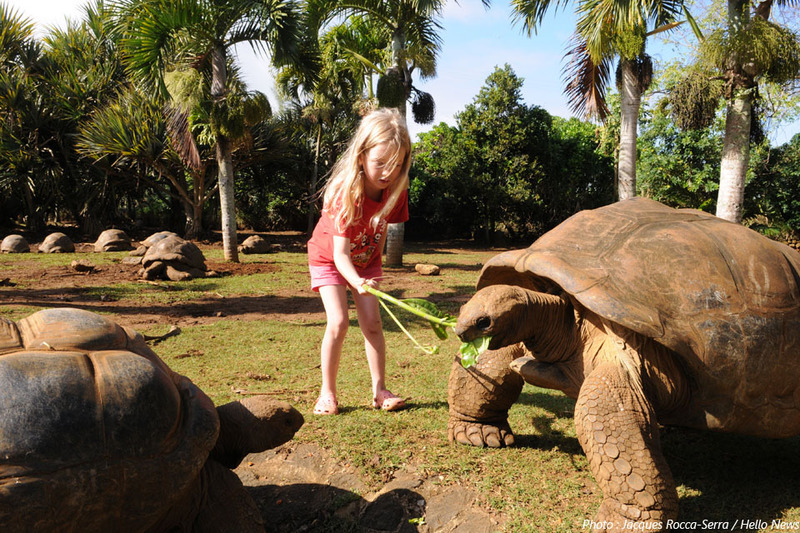 A visit at this park is an intelligent and relaxing way of discovering nature, and makes for an ideal family outing.